ETL Tool for SugarCRM™ & SuiteCRM™ from infoSpectrum lets you import valuable data from your existing applications to SugarCRM & SuiteCRM, as well as export data from those instances on a recurring basis. Used as a Migration tool, it offers a highly cost-effective way for importing data from other CRM systems. SQL Query the MySQL database directly from your SugarCRM™ or SuiteCRM™ instances. Turn results into graphic charts of your choice with a single click. Browse and export hosted data quickly and easily. The results of the query can be saved for reporting and other processing in a spreadsheet or other applications. Quick Dropdowns allows administrators and authorized users to create and quickly edit and populate dropdown lists in all SuiteCRM™ editions to reduce slow manual data entry. QuickEditS offers enhanced editing of SugarCRM™ & SuiteCRM™ module records and compatibility with all editions. 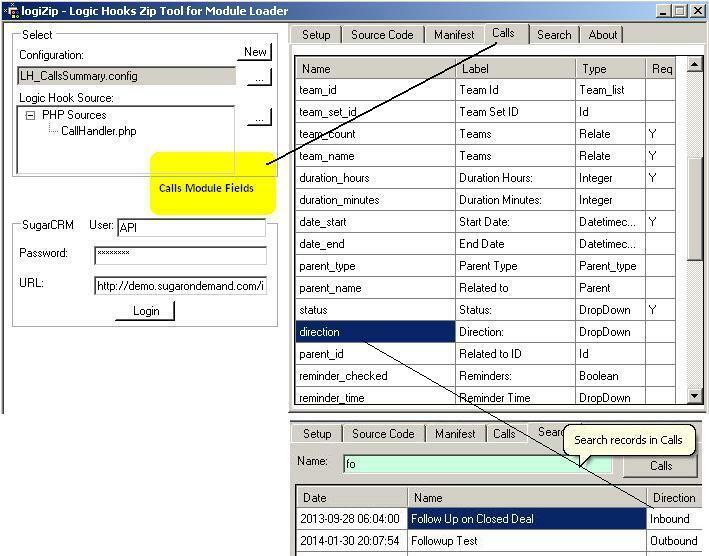 Flexible searching, viewing and editing of module data and related records in a familiar table format. Lets multiple users access multiple CRM instances with a single license. HeaderLock locks in place the table headers of list views. By fixing the headers and minimizing record views the scrolling of lists is enhanced in versions 7.5+ of SugarCRM™. 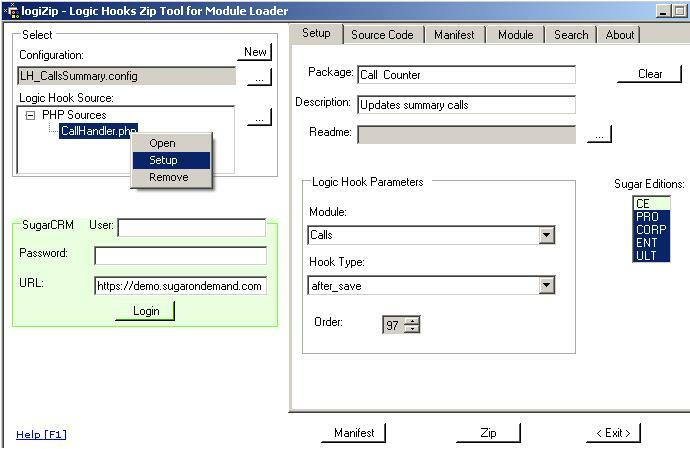 logiZip is a Windows tool for deploying SugarCRM™ & SuiteCRM™ Logic Hooks and Custom Scheduler Jobs, plus Custom Directory Entries and Custom Fields via the Module Loader. It automates the manifest.php file content creation and packages content for uploading to your instances. 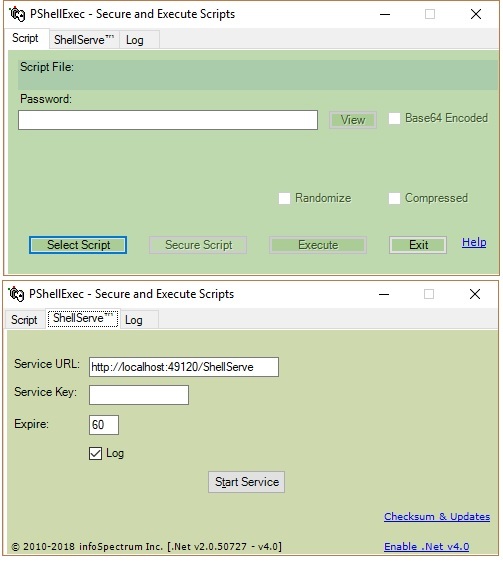 PShellExec Secures and Executes PowerShell scripts as it protects sensitive script data. 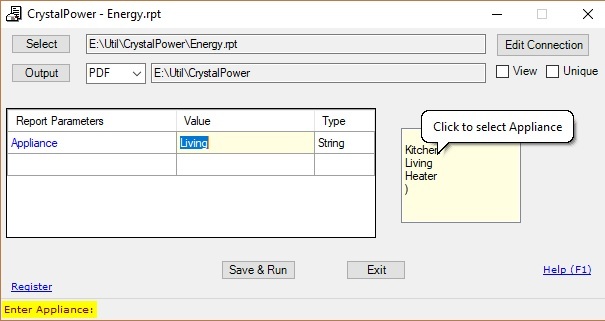 CrystalPower runs Crystal Reports® with parameters provided by the user. Parameters of existing Crystal Reports can be provided interactively or automatically and users can choose the output type of reports.